Reissue. Very good hardcover in fair jacket. Ink stamp and sticker removal mark on front endpaper, jacket edges heavily rubbed with several tears and chips, extensive repairs with clear tape (now toned) on jacket reverse. 1942 Hard Cover. 376 pp. 8vo. 9 1/4 x 6 3/8. 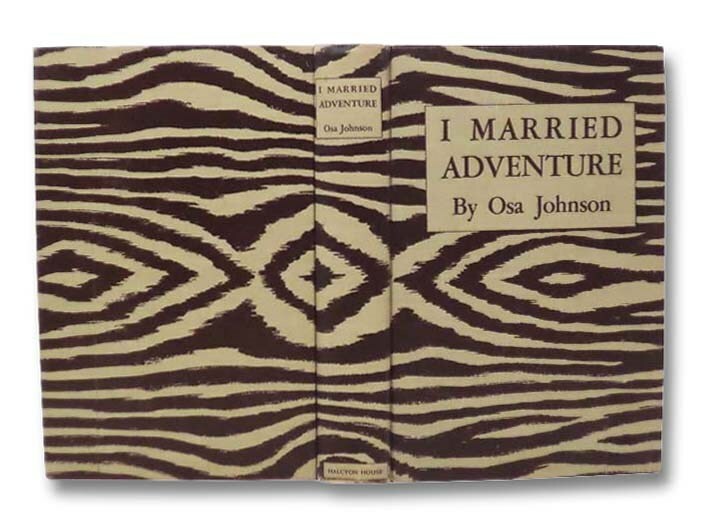 Original zebra striped cloth. 83 aquatone illustrations, including photographs featuring George Eastman, founder of Eastman Kodak, American author Jack London, and film star Charlie Chaplin. 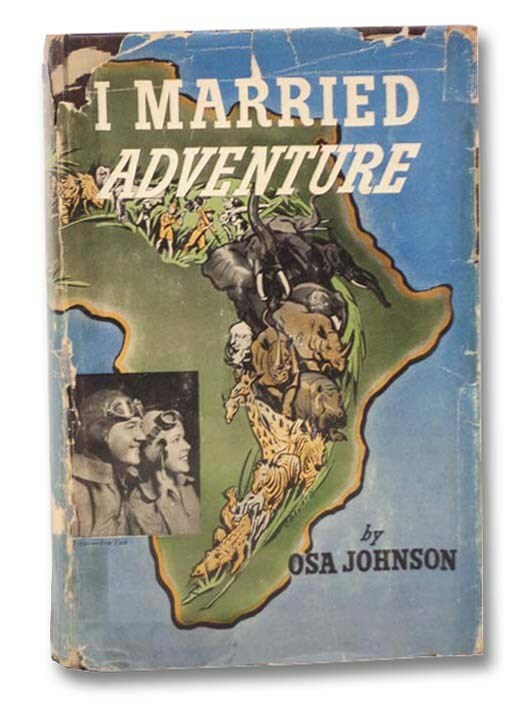 A documentary travelogue of the adventures of Martin and Osa Johnson, primarily in Africa and the South Seas.